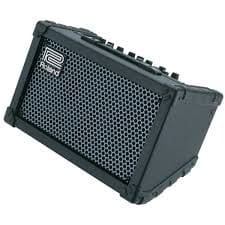 SKU: D84. 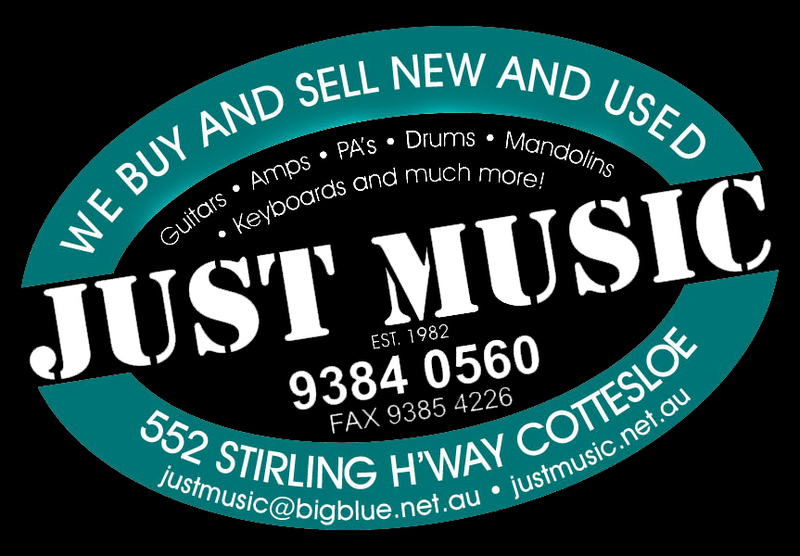 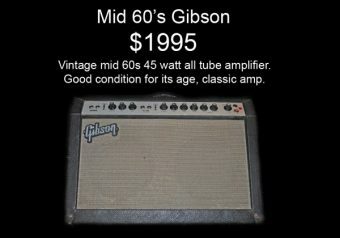 Categories: Secondhand, Amps, Other. Tags: Acoustic, amp, Johnson. 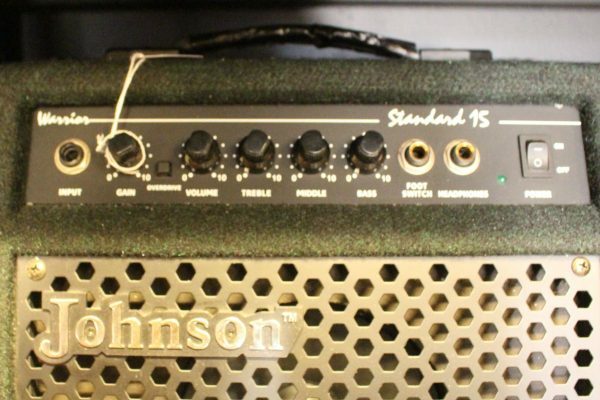 The Johnson Standard 15 amp brings out the truest acoustic sound unheard of in this price range. 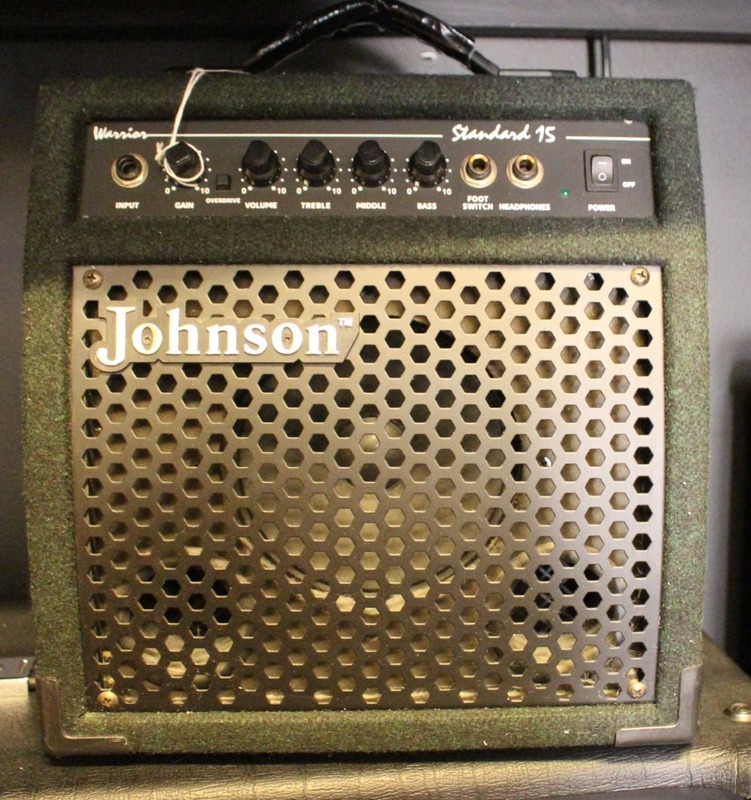 The warm woofer and crisp tweeter combination of the Warrior produces rich low-mids with clean trebles that are a necessity for acoustic sound reproduction. 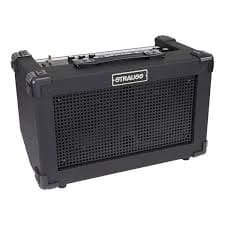 This new Standard amp includes , a 3-band EQ and both 1/4″ and XLR inputs for acoustic pickups or mics. 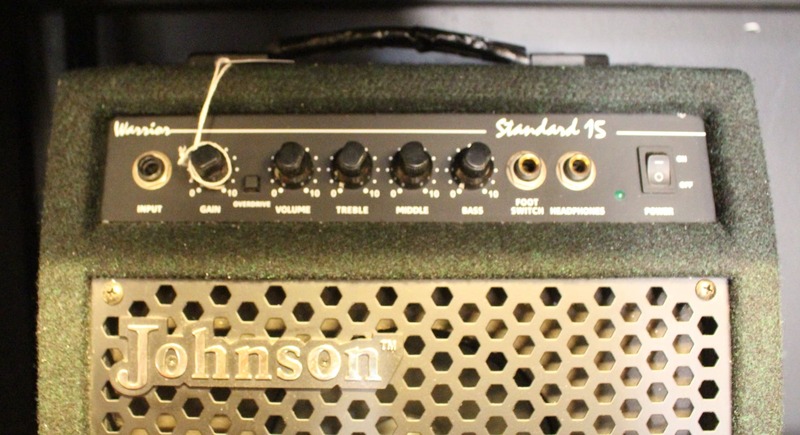 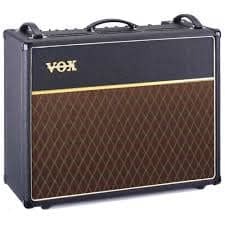 Try to find an acoustic amp with these specifications even close to this price range!